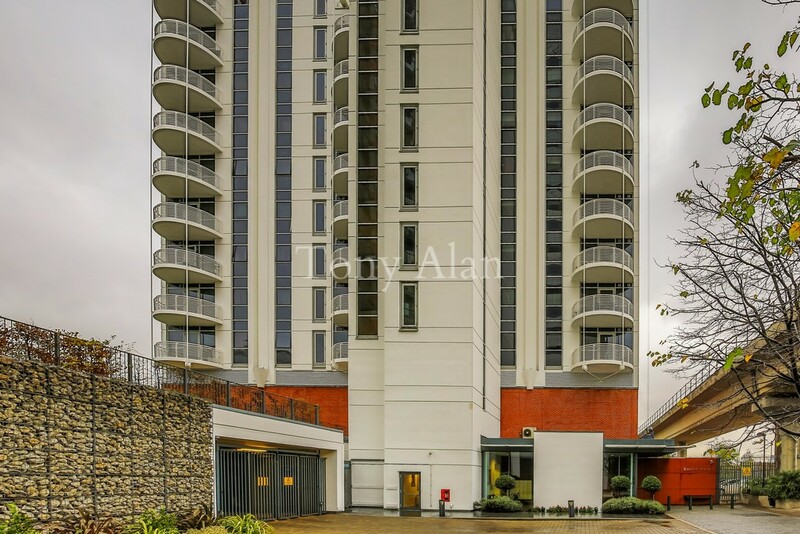 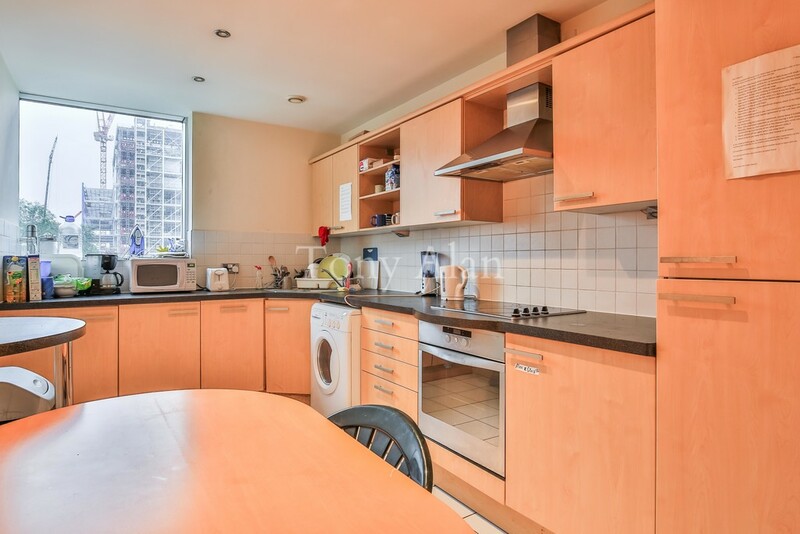 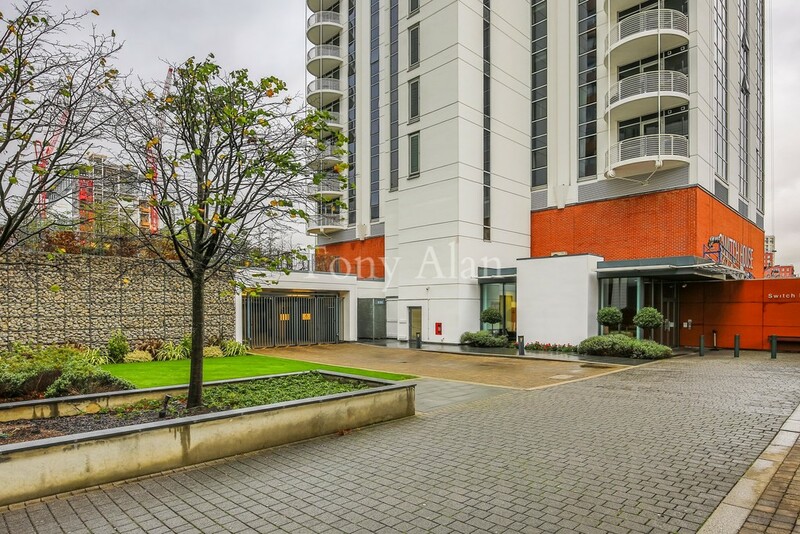 Situated in an exclusive development moments from the heart of Canary Wharf and a wealth of shops, bars and restaurants, this two bedroom flat benefits from lift access, a porter and a balcony. 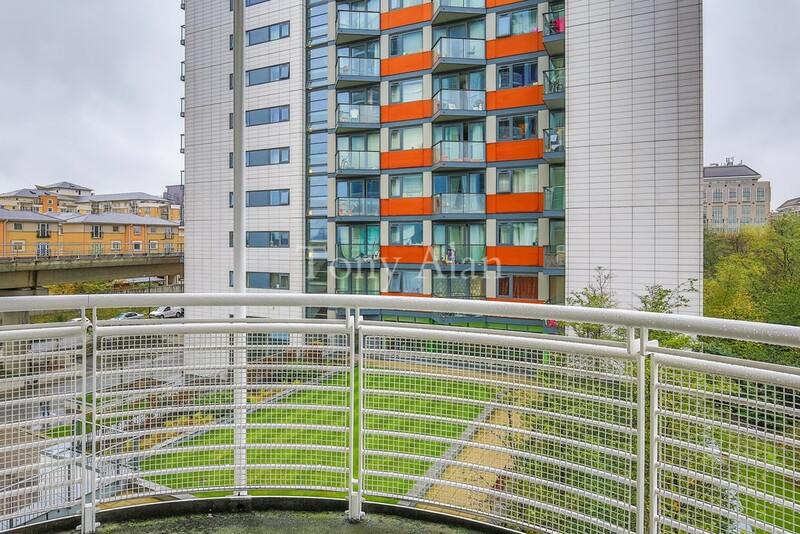 Switch House is perfect for gentle river walks and swift access into vibrant Canary Wharf, where there is an excellent selection of shops, bars and dock-side attractions. 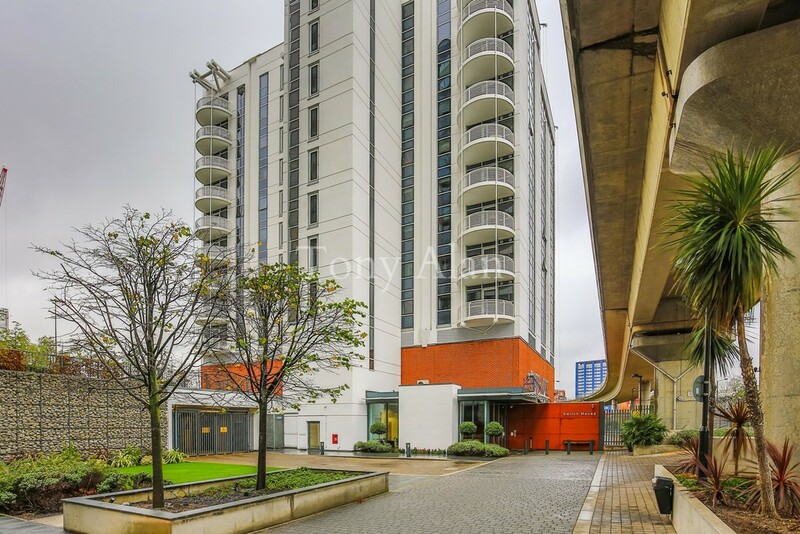 Local transport links include East India Station (DLR) which provides swift access into Canary Wharf and The City, as well as several convenient A roads for routes into and out of London.